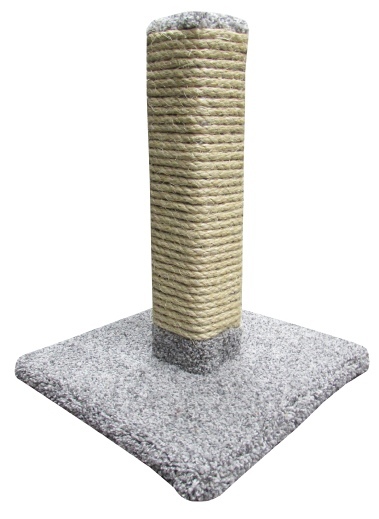 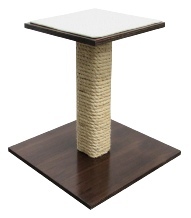 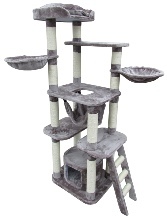 This Soft Carpet Base Scratch Post offers plenty of scratching surface for a multi cat house hold as its wrapped in Heavy Duty 3/8” Brazilian natural sisal, The post and base are solid wood, making this post very sturdy. 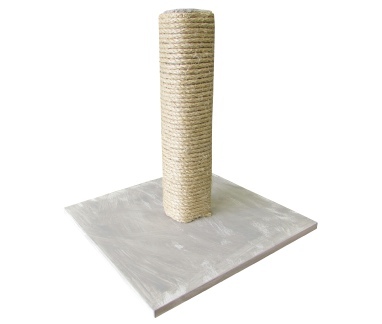 Manufactured with: High quality wood, Solid wood post is wrapped in Heavy Duty Natural 3/8” Brazilian. 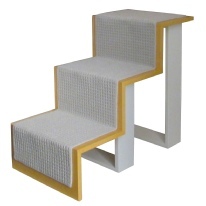 Ply wood base is wrapped in industrial grade carpet. 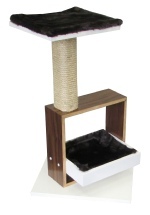 Assembly time: 5 min.